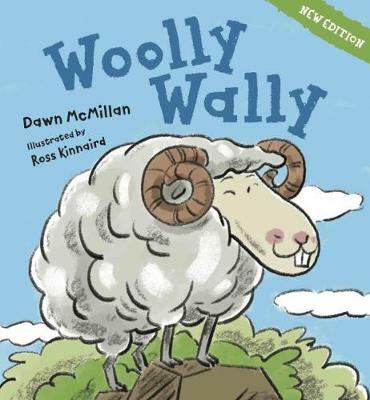 Dawn McMillan is a much-loved writer of children's books who lives north of Thames. She has enjoyed a number of successful collaborations with Ross Kinnaird, an established illustrator who lives in Birkenhead, Auckland. Among recent successes are I Need a New Bum!, Doctor Grundy's Undies and Charlie and his amazing tales, while earlier hits include Why Do Dogs Sniff Bottoms?